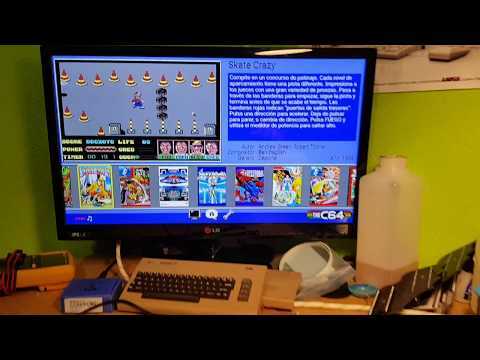 This adapter allows to connect your old favorite db9 amiga/c64 into the c64mini and also raspberry pi/pc and others systems too. Funciona el telematch! !